Ahhh … you can relax now. 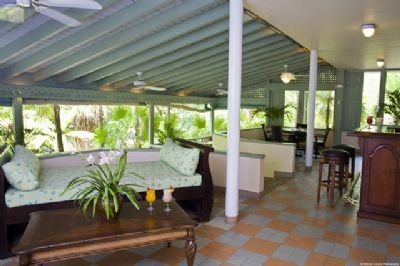 You are about to become the owner of a vacation resale at Long Bay Beach Resort. Located in Tortola, British Virgin Islands, this Caribbean timeshare resort was custom built for beachside vacations defined by endless fun and tropical sun. Plan a vacation around diving, snorkeling, sailing, or a little bit of everything. 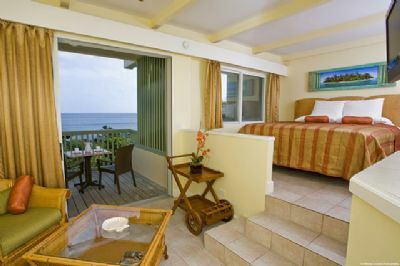 On an island renowned for powdery white sand beaches, the Long Bay Beach Resort claims one of the best spots and boasts a mile-long beach where waves from the Caribbean Sea splash gently along the shore. 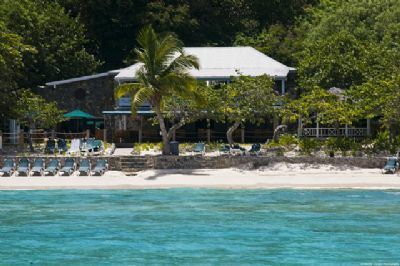 Situated on a 50+ acre island estate, the Long Bay Beach Resort is a romantic getaway, an idyllic spot for a family vacation, or a perfect place to holiday with your friends. 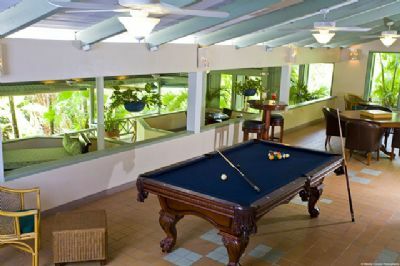 This Caribbean timeshare resort is only fifteen miles from the Terrance B. Lettsome International Airport in Tortola. Choose a beachside cabana or a beachfront deluxe suite. Waterside cabanas are built on stilts between the palm trees and afford maximum privacy and magnificent views. Each cabana timeshare for sale has a king bed, a wet bar, a large private deck with hammock and approximately 270-square-feet of island heaven. These romantic accommodations are designed for two people only. 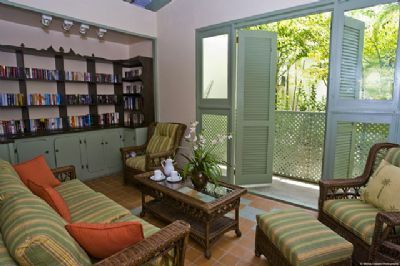 Other features of the cabanas include ceiling fans and marble vanities in the master bathroom. Beachfront deluxe units sit yards away from the beach. These villas have either a king bed or two queen beds, approximately 120-square-feet of terrace and/or balcony, ceiling fans, a walk-in closet, and a dressing area. Some two-bedroom units can adjoin a single bedroom unit via a connecting balcony. 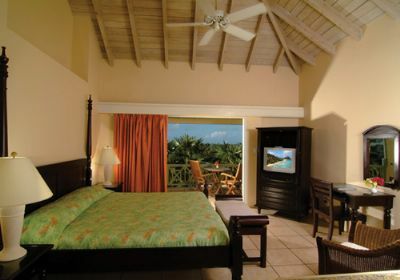 Beachfront suites are also located within a few yards of the beach and offer a king bed plus a queen pull-out sofa. These ocean-view units have a living area, a full kitchen, ceiling fans, a walk-in closet, a full bath with dressing area and a large balcony or terrace. On-site resort amenities include a pool with poolside bar and grill, a gift shop, tennis courts, a fitness center, two restaurants, and a salon. 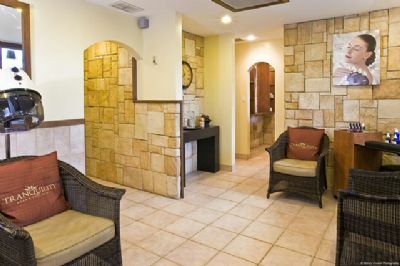 Other appealing features of the resort available to Long Bay Beach timeshare owners include live entertainment, onsite scuba diving, convenient car rentals, a sauna/steam room, and an on-property mini grocery. Contact Long Bay Beach Resort Specialist Today!